Note: You will need an antenna that's made for the frequency that you need to transmit on. Also, your antenna mount cable will need to be terminated with a PL-259 (UHF Male) type connector for this Radio. The display size of the IC-2730A is 1.5 times larger its predecessor, the IC-2720H. Frequency display and channel names are larger, and the white backlight provides higher contrast. 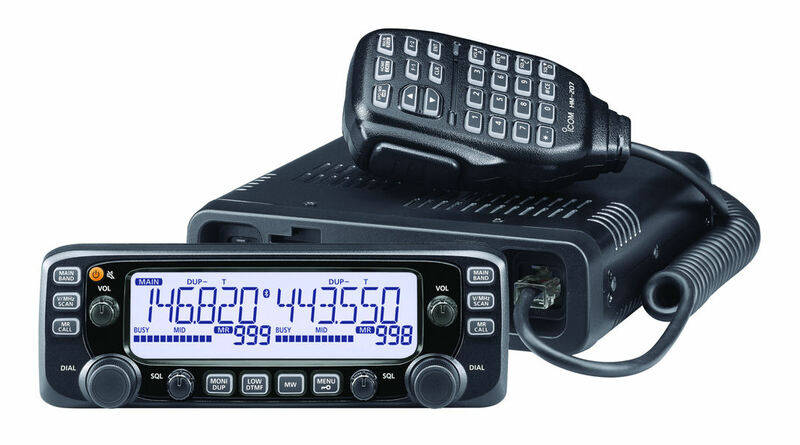 The CTCSS and DTCS tones are built-in for quiet stand-by and repeater access. The split tone function allows you to set CTCSS/ DTCS tones separately for repeater uplink and downlink on a per channel basis. 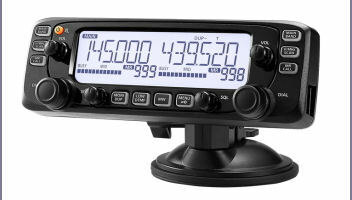 The IC-2730A covers 118–174 and 375– 550MHz. You will be able to listen to aviation, marine, weather channels and other utility communications.